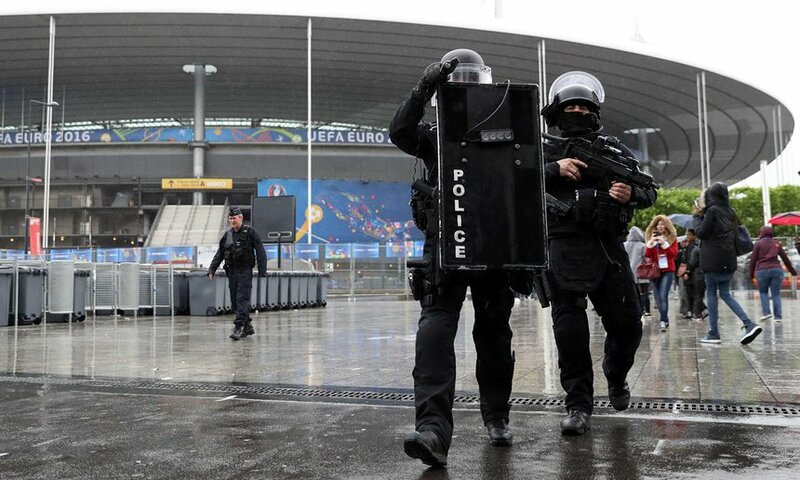 (June 13th, 2016) French security forces have been staging scary simulated terror scenes to train for the European football championships, which start June 10. At least 30 “doomsday’’ scenarios staged by police and emergency services have been held across France in the run-up to the championships. It is the heaviest sports security operation in history. For details, read this link.